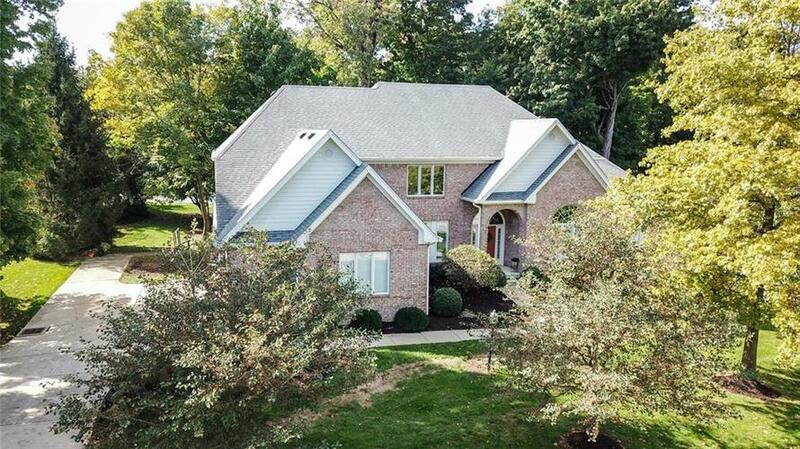 Impeccable custom brick home nestled on beautifully landscaped 1/2 acre WOODED cul-de-sac lot. 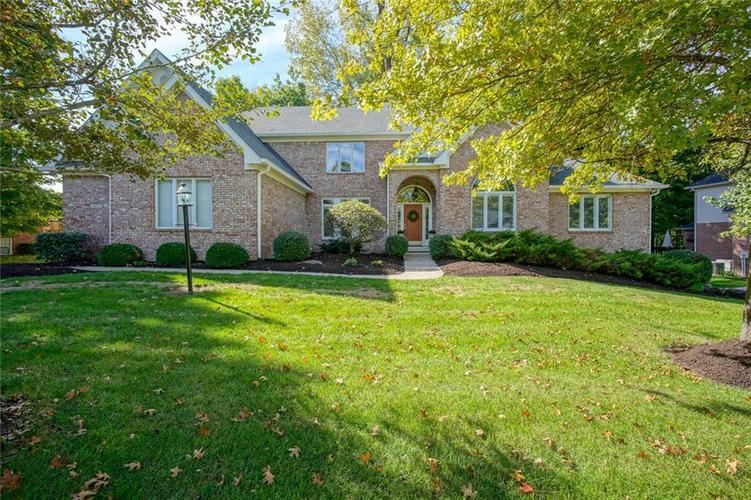 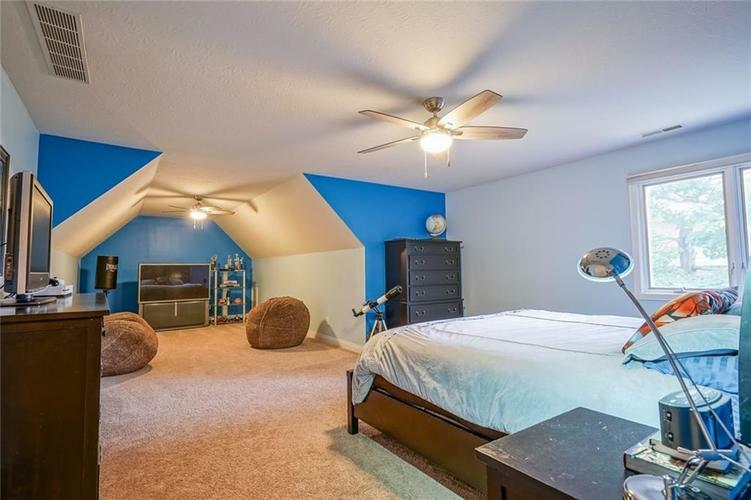 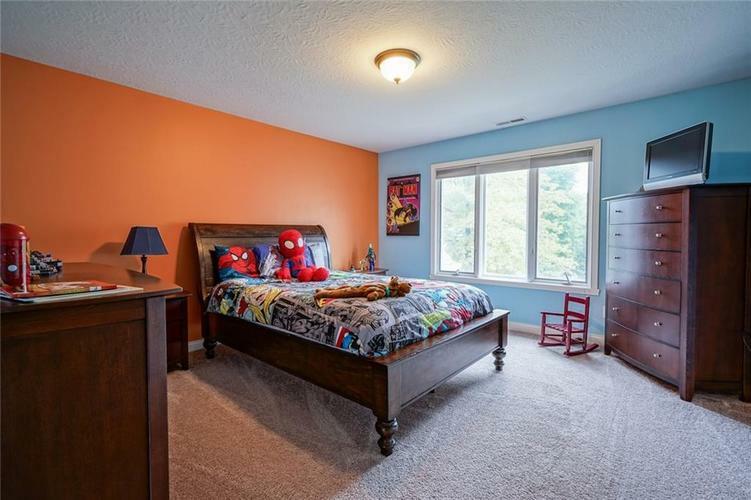 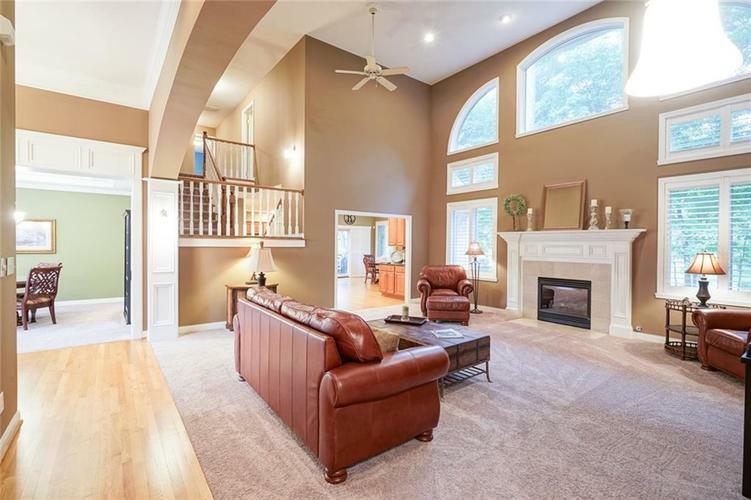 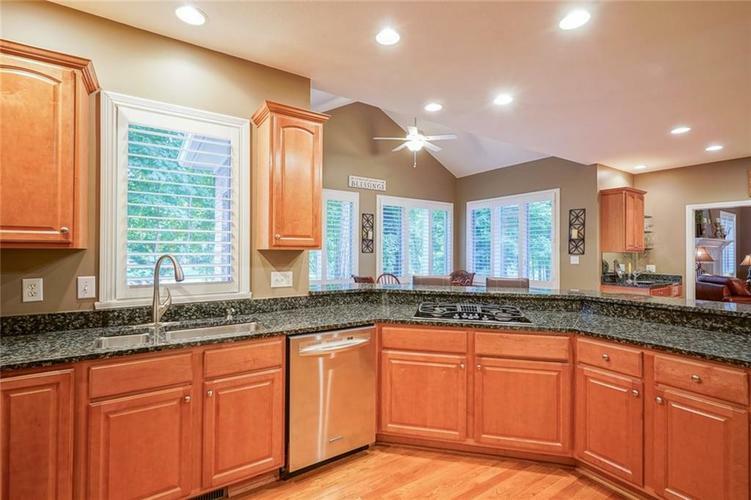 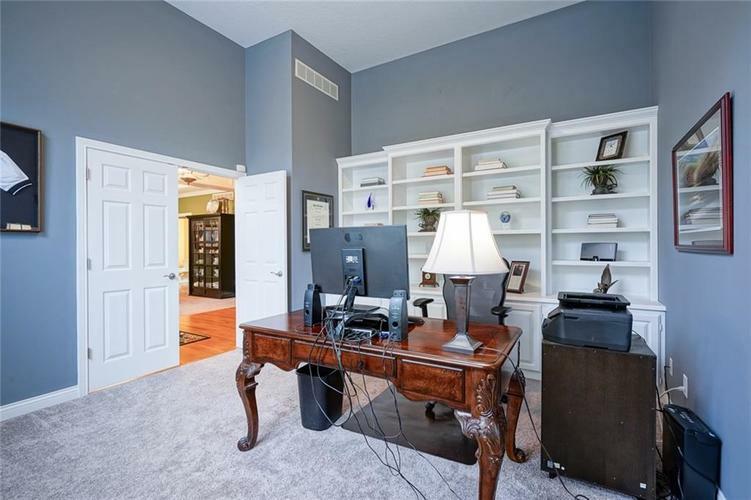 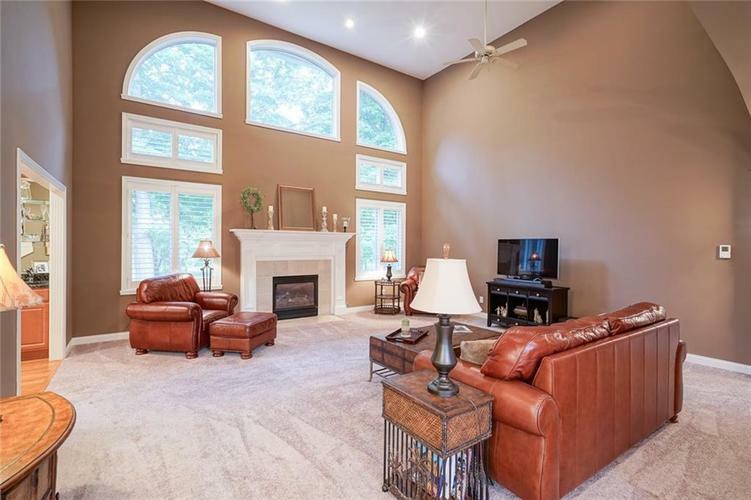 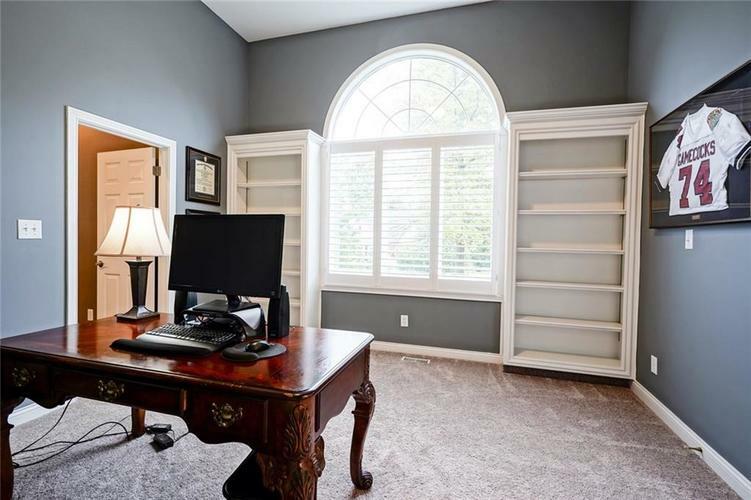 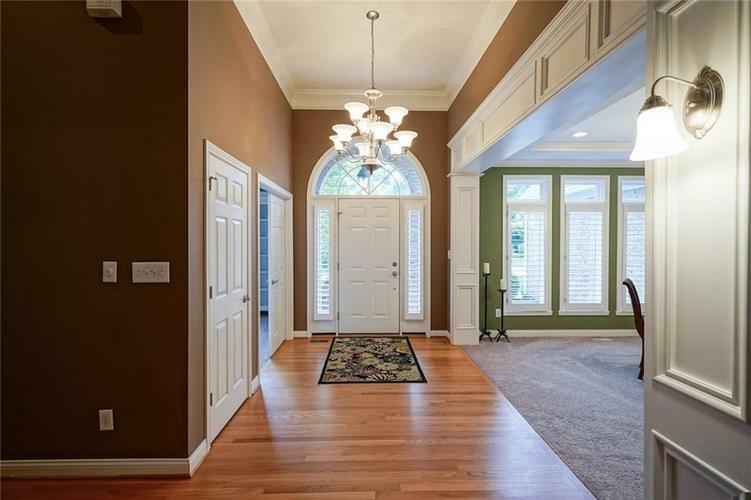 5 beds, 4.5 baths, office/den+awesome bonus rm w/ fully finished daylight basement. 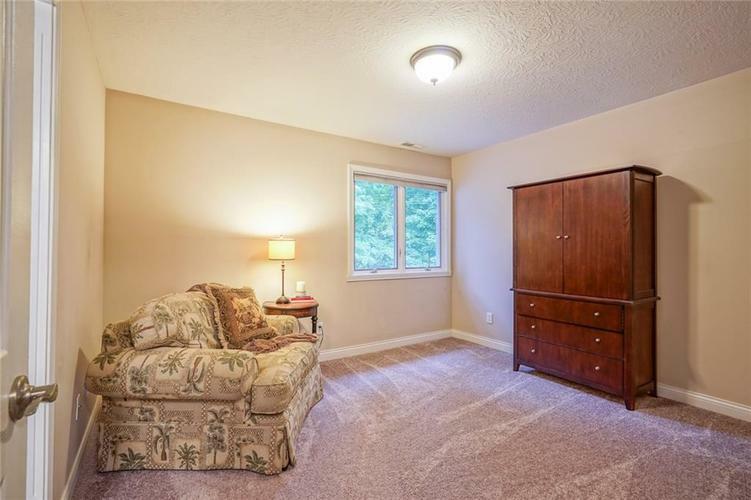 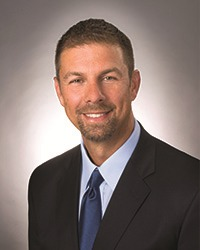 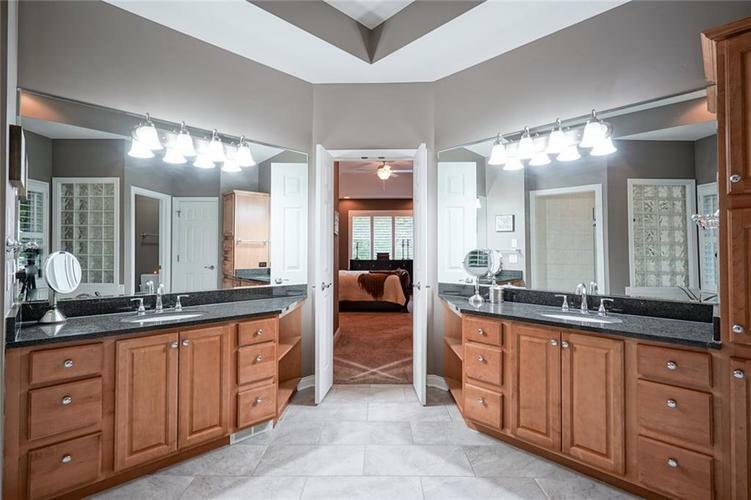 MASTER ON MAIN w/his & her walk-in closets w/spacious master bath. 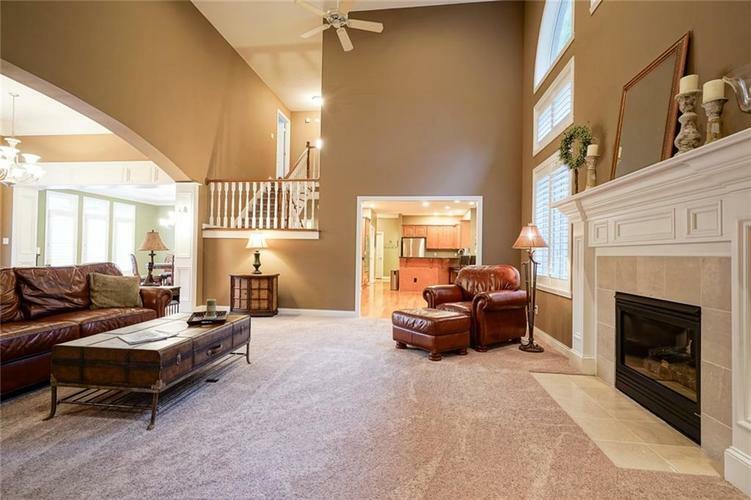 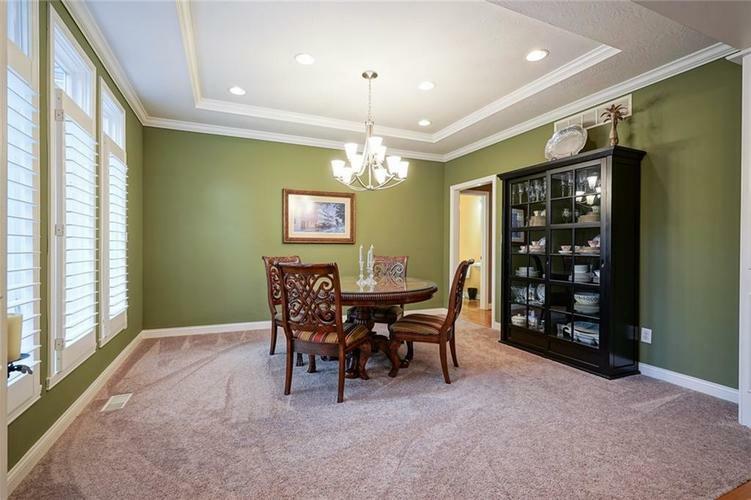 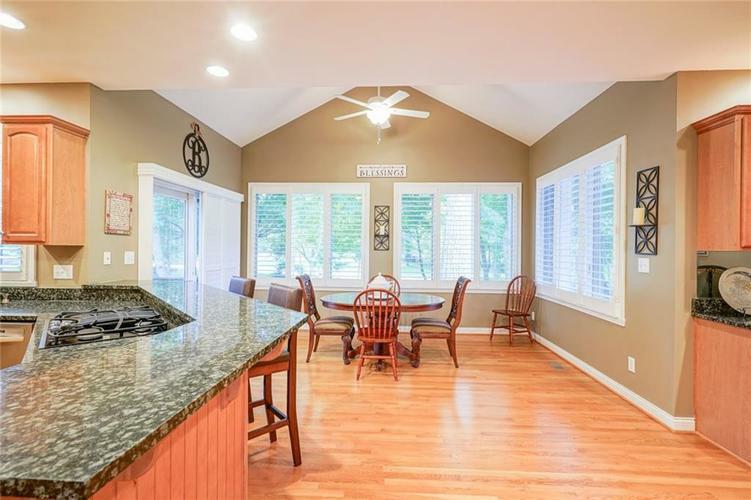 Impressive 2story great rm flooded w/ light & open to kitch. 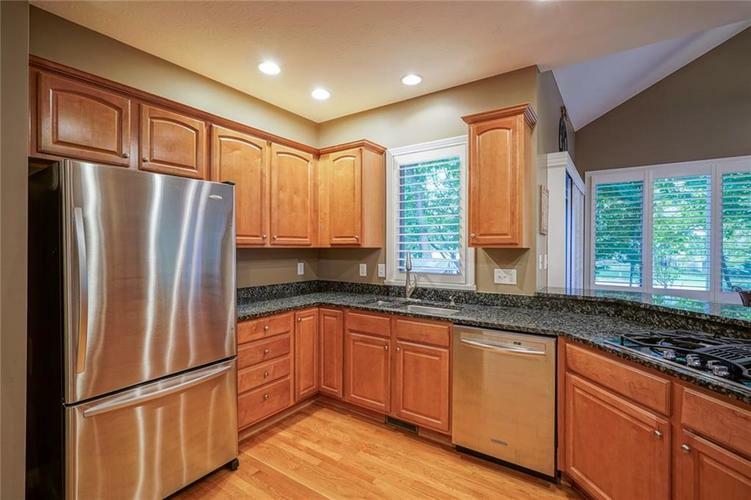 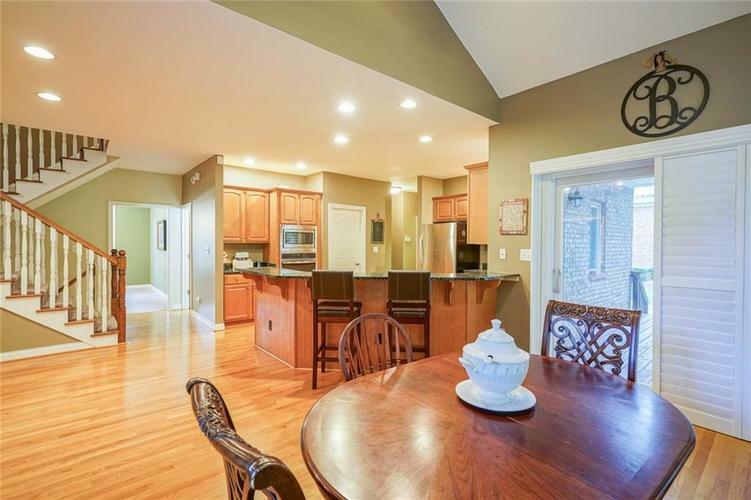 Kitchen has beautiful sun rm/hearth rm overlooking mature trees, awesome pantry, gas cooktop, granite tops, & newer SS appliances. 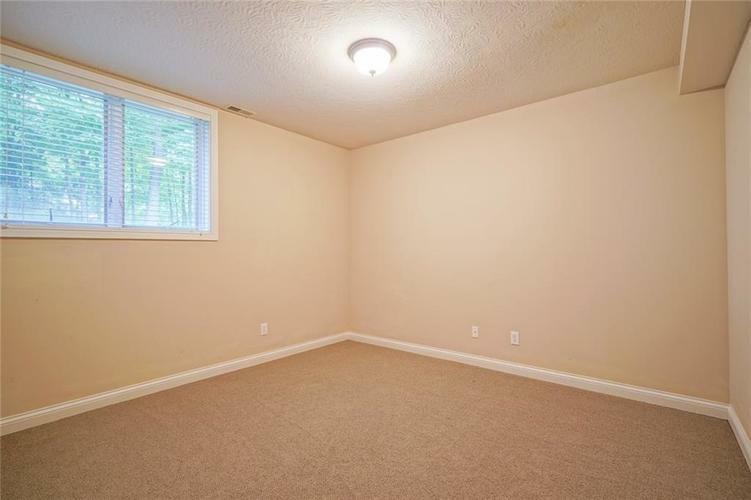 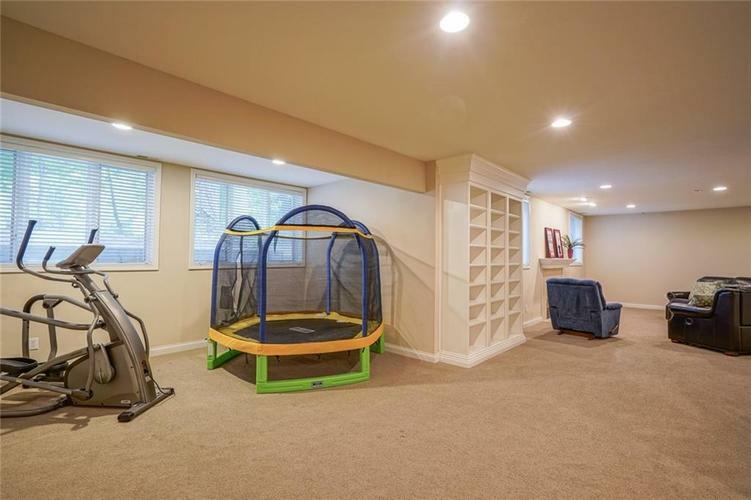 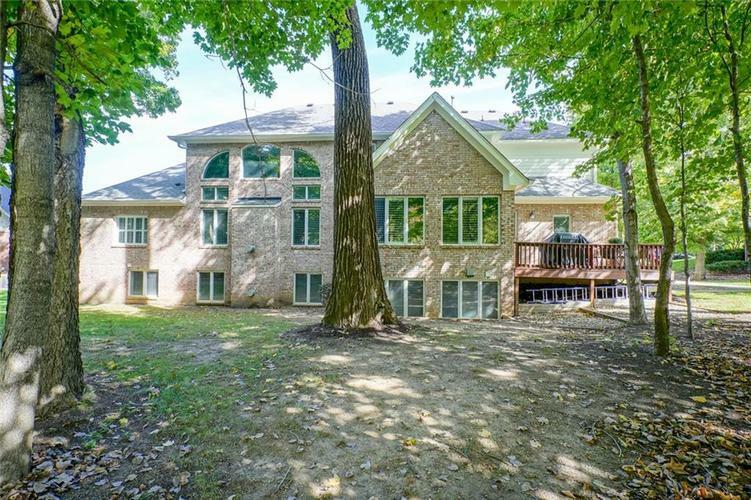 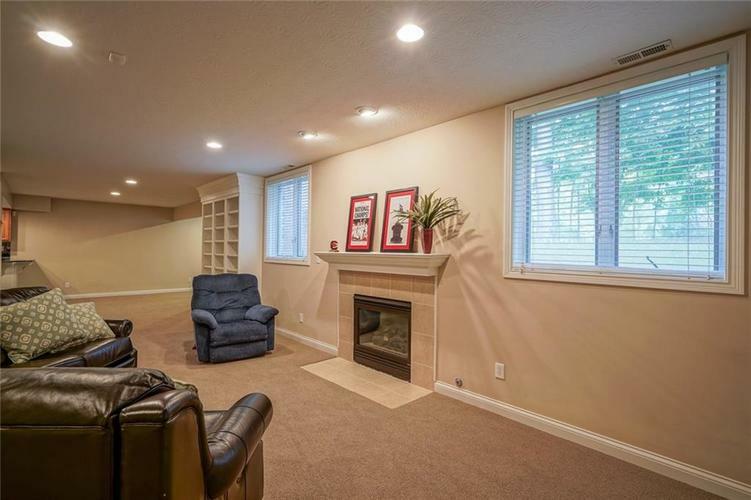 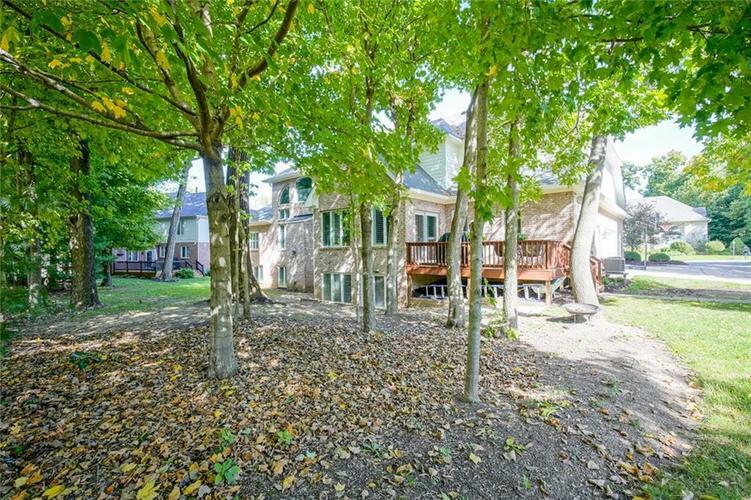 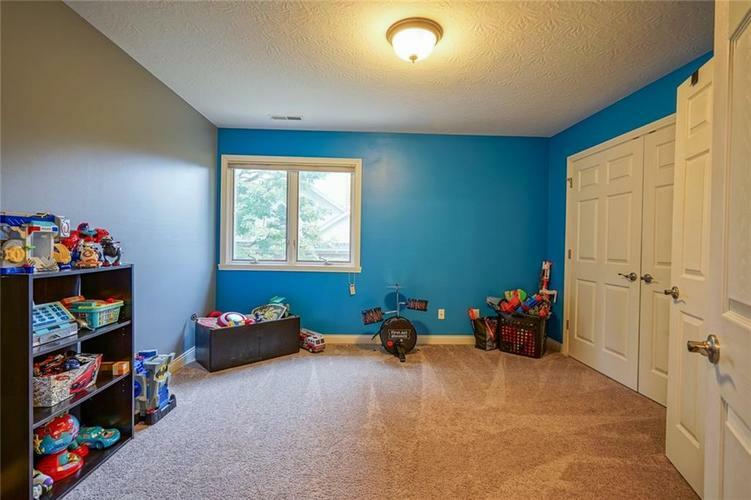 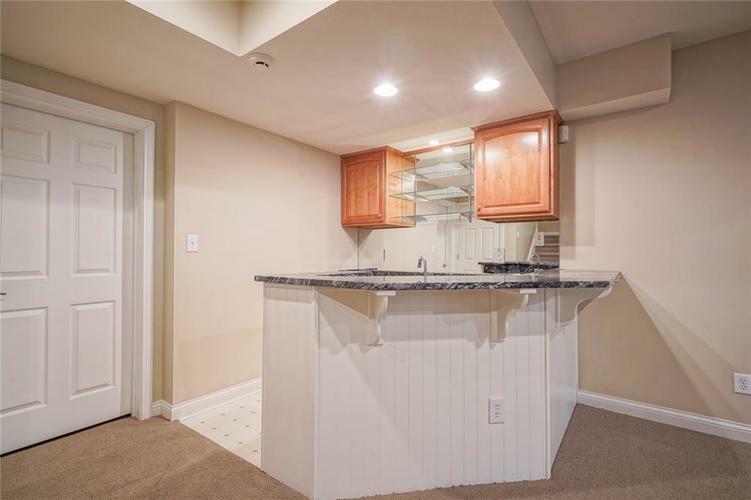 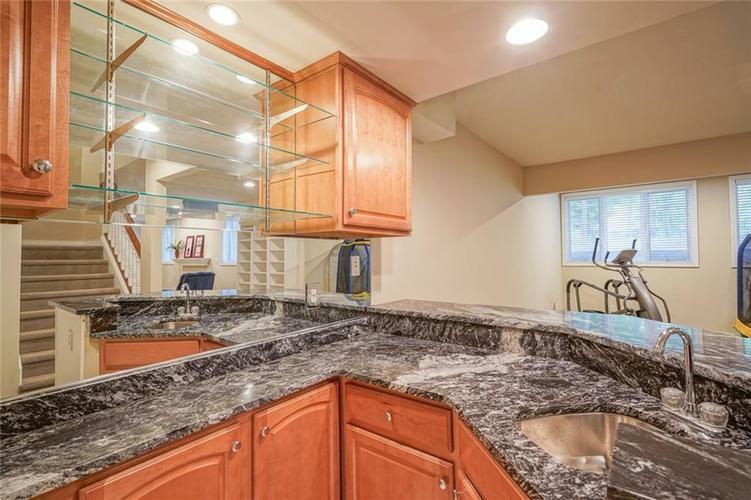 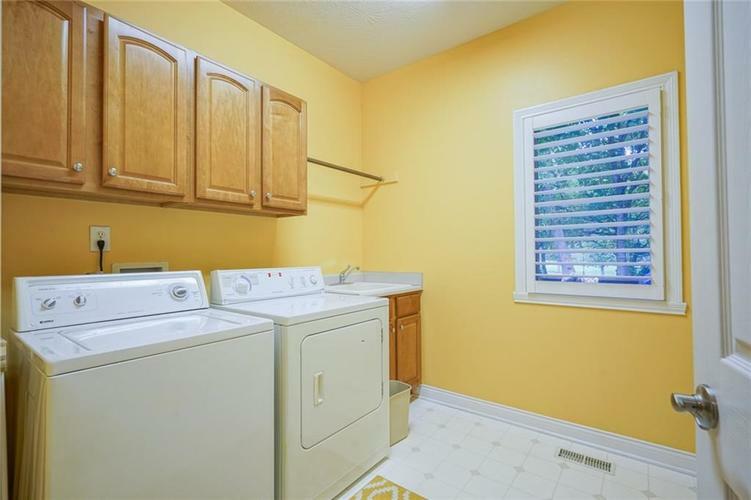 Daylight basement has 9 egress windows, guest suite, fireplace, custom built ins & wet bar. 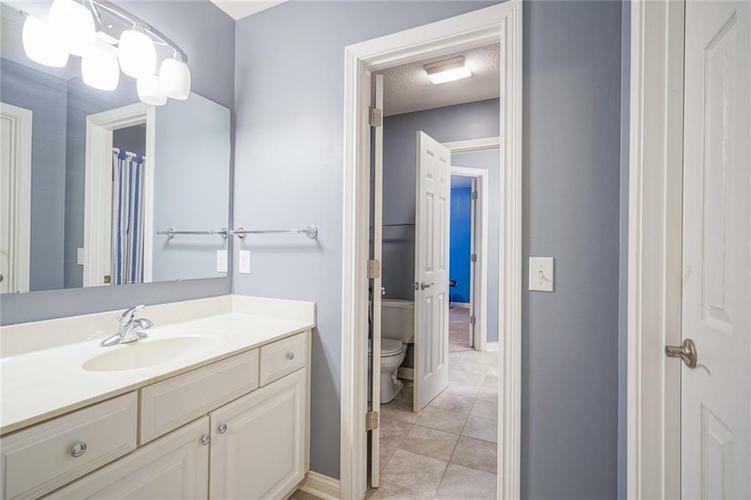 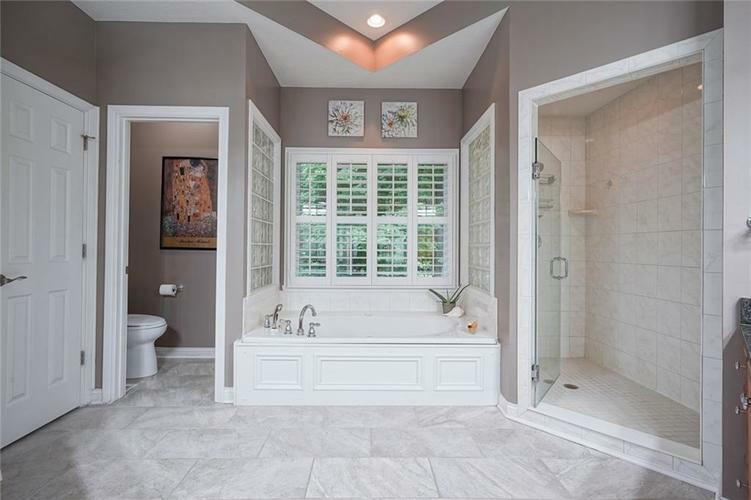 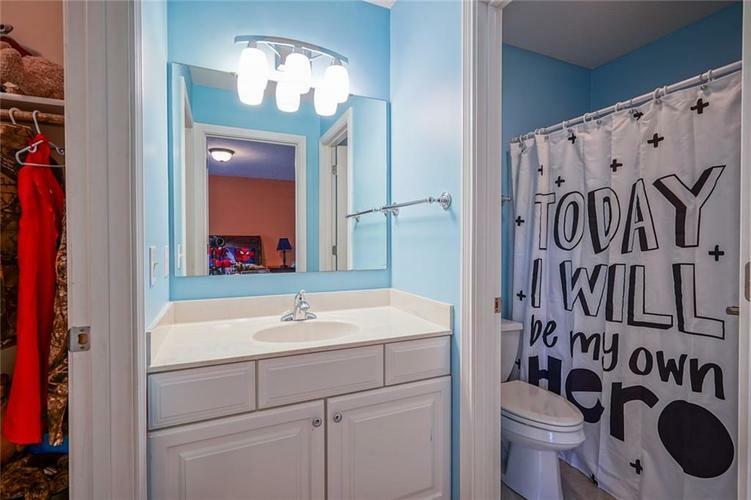 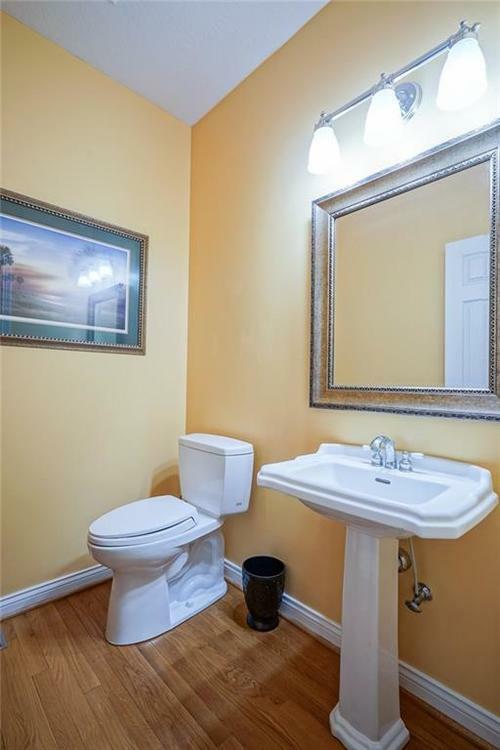 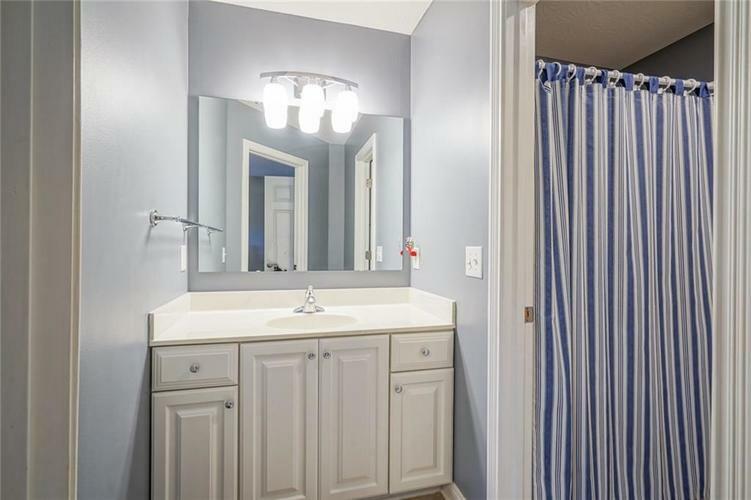 Large secondary bedrms one with private bath & jack and jill bath in the other. 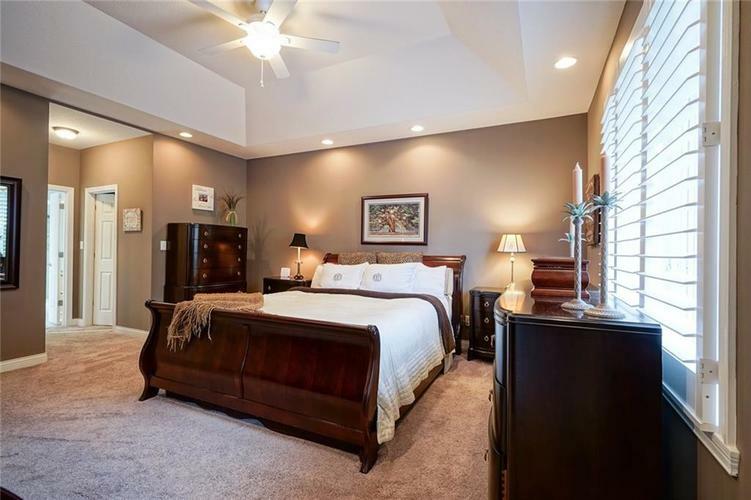 Located in desirable Austin Oaks-THE best amenities for entertainment: indoor & outdoor tennis courts, indoor playground, pool, clubhouse. 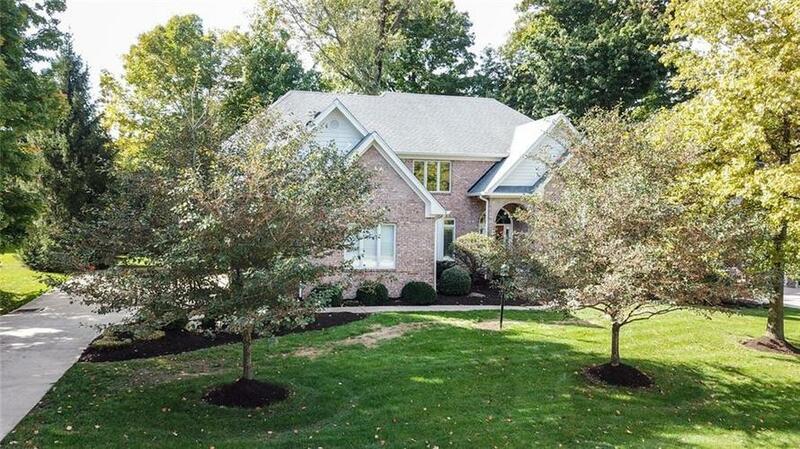 Directions:North on 421 to Austin Oaks. 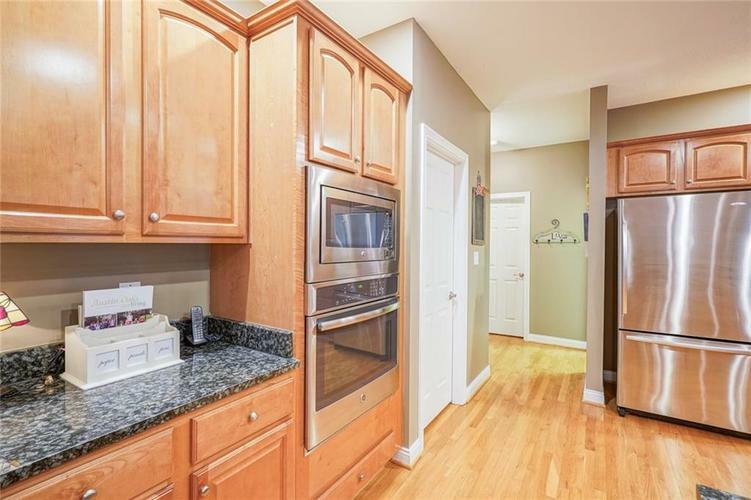 East on Willow to first left (Promontory). 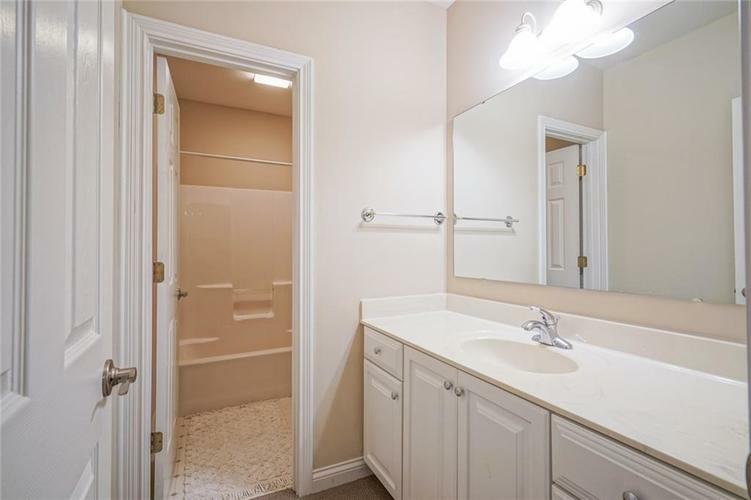 Right on first street- 445 Thicket Trace.